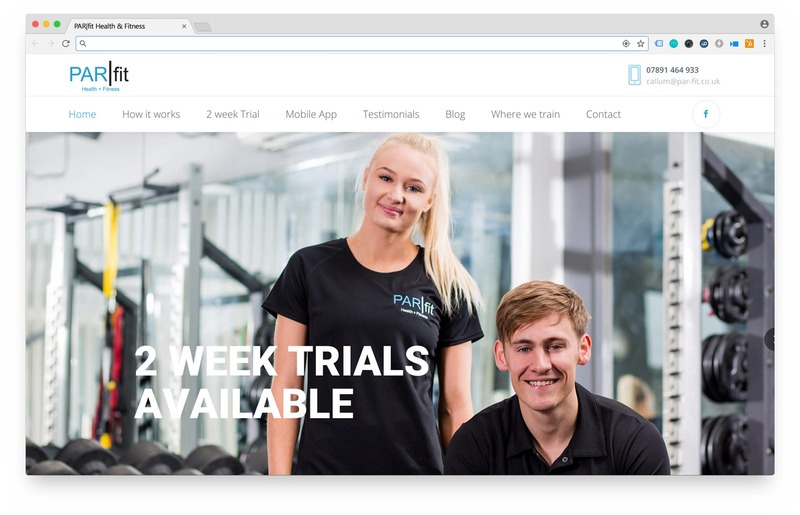 Our client was struggling to make updates to his existing website (which looked great) as it had been built without a content management system (CMS). By moving to WordPress and providing on-site training, he can now make proactive changes when and where he needs to. We also worked with Cheltenham based photographer SCG Photography and the photos taken by Stef have helped make a big impact on the finished website.